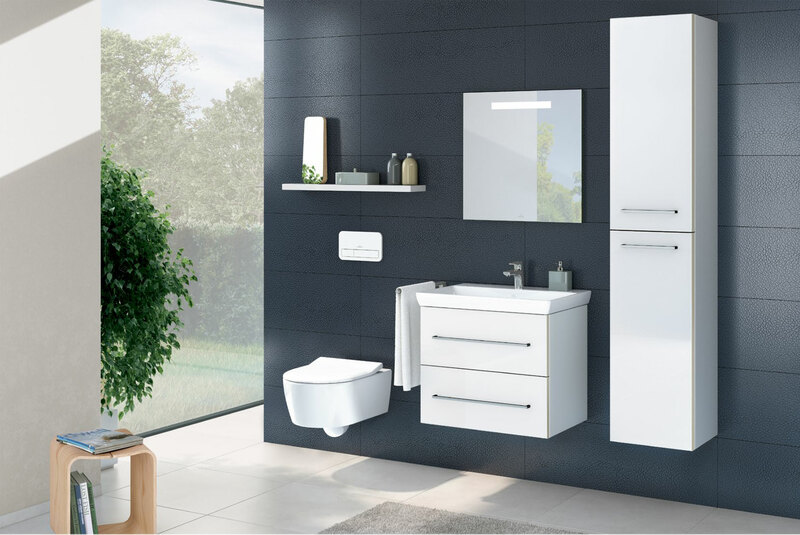 The Villeroy & Boch collection is known for outstanding quality, it is well known in the bathroom industry for meeting the highest requirements of materials and aesthetics in every single particle of detail. 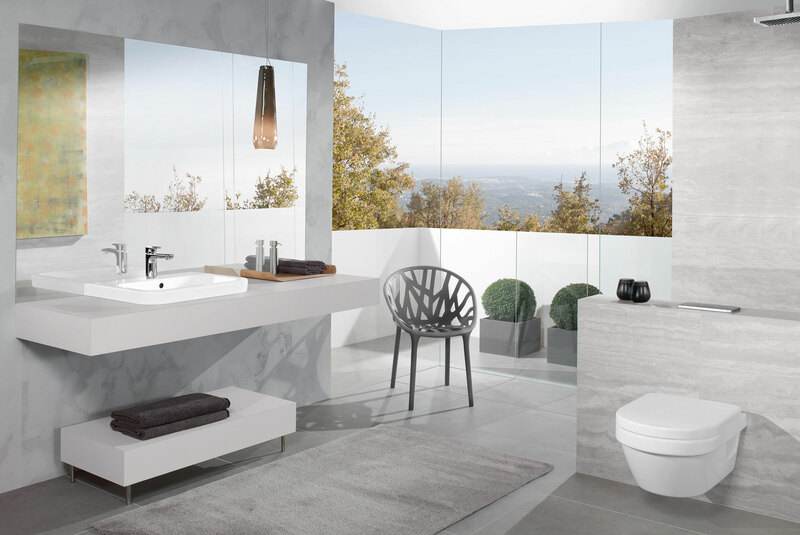 It’s taken over 265 years to deliver visionary transformations to a reality. 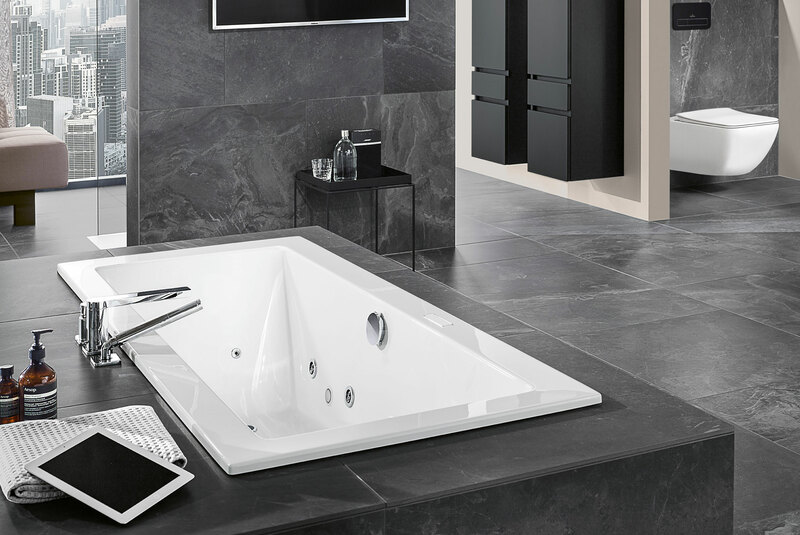 Villeroy and Boch isn’t just known for endless style and beauty, its well known for its scratch resistant surfaces and hygiene aware properties.